safty guard for demolition work. 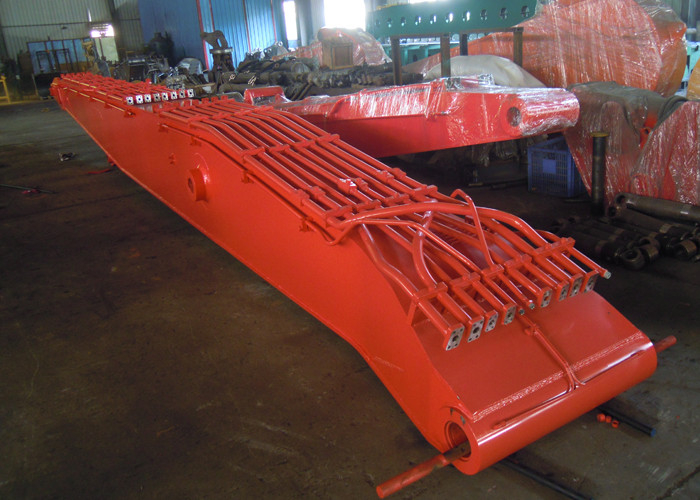 We can customizing all kinds of demolition boom for all kinds of excavators. 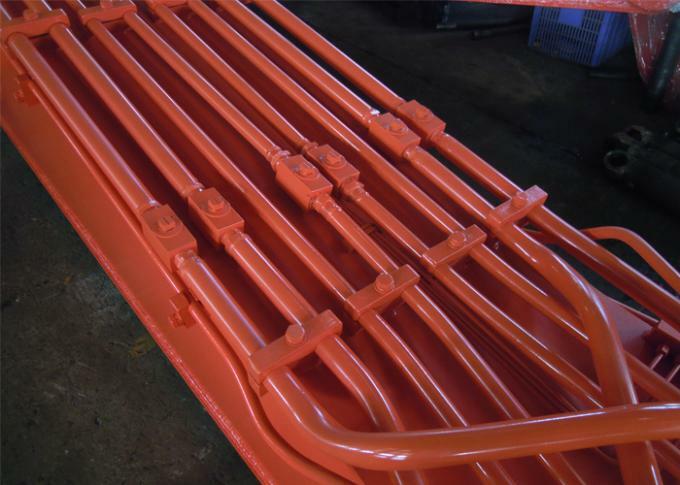 length,excavator size,attachment self-weight etc,we will select the right material. 2. 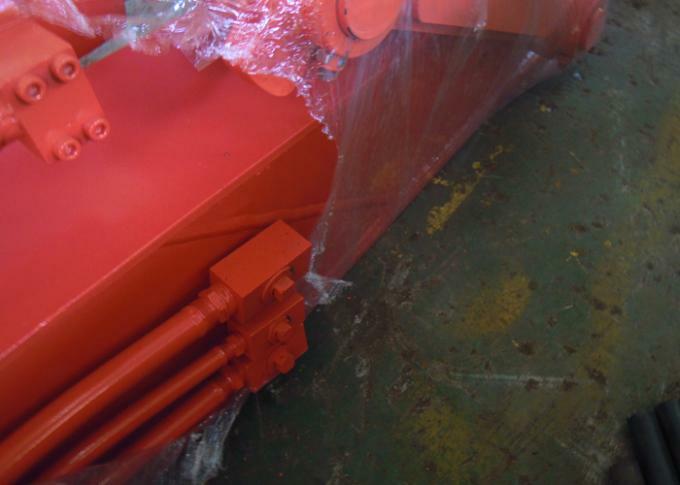 We will supply all the pipeline for you according to your application. so it's convenient for assembling and dismantling attachments. 3. 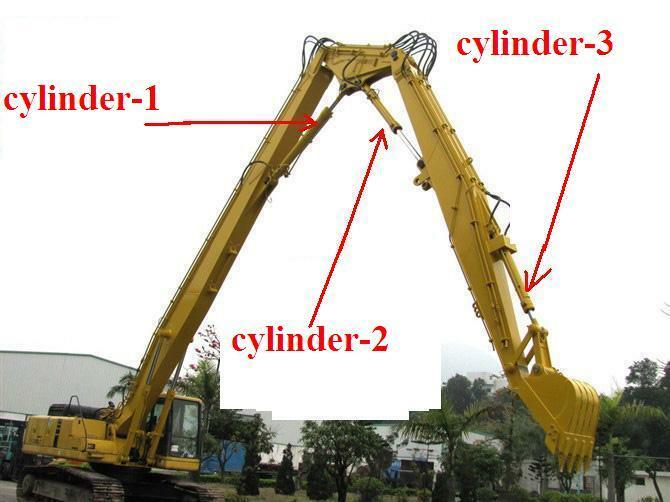 Some cylinders of the high reach demolition boom can use original cylinders to save the cost. 4. We will issue the drawing and working diagram for your review before you place the order. 5.We will prepare counter weight for the demolition boom we supply you. For this Doosan DX520 22meter demolition boom,we supply 3.5 ton counter weight.